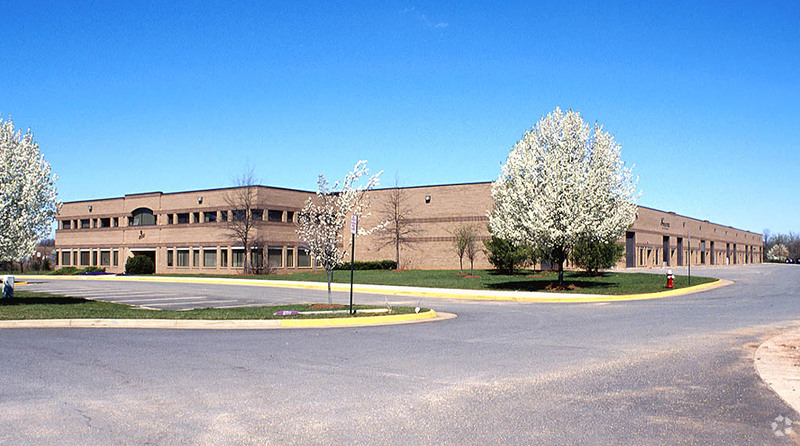 Minutes from the Washington Dulles International Airport on the western edge of Fairfax County in Chantilly, Virginia is the Westfax Business Center. 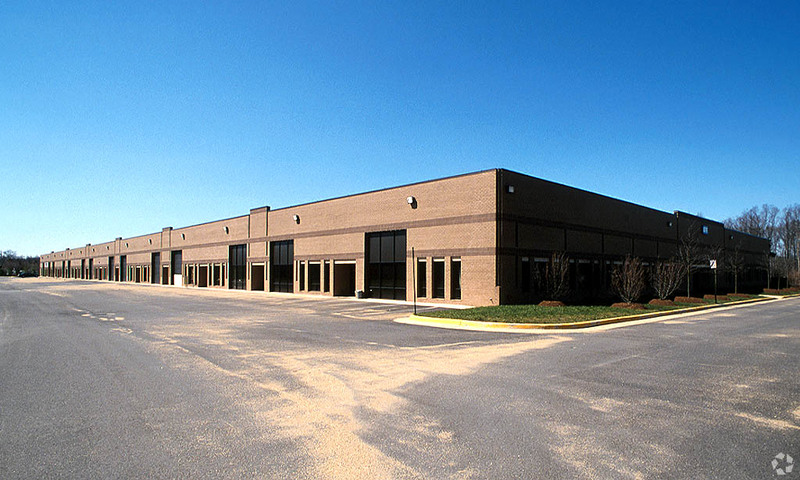 The six flex/industrial warehouse buildings situated on site provide 487,821 square feet of rentable space that can accommodate a mix of multi-tenant and single tenant users. The 32-acre site is zoned I-5 for general industrial use which includes a wide range of industrial and industrial oriented commercial activities, such as warehouse and distribution facilities, showroom space and service businesses with an office. 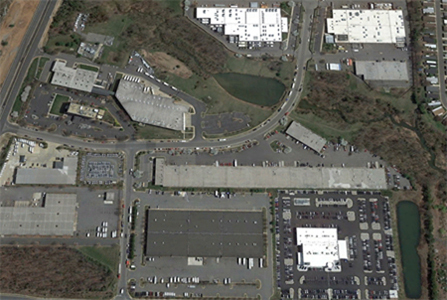 Near the intersection of Sully Road (Route 28) and Lee Jackson Highway (Route 50), the propertry has excellent access to major routes throughout the Washington, DC metropolitan region, including the Dulles Toll Road (Route 267) and I-66.